You’ve spent time picking your countryside venue, your favorite entertainment, and your perfect theme - now it’s time to sit back and make yourself look the part. Whether you want a dramatic look, or something subtle, every bride can envision their perfect look. So we’ve collected some of the most talented hair and makeup stylists to bring your vision to life. 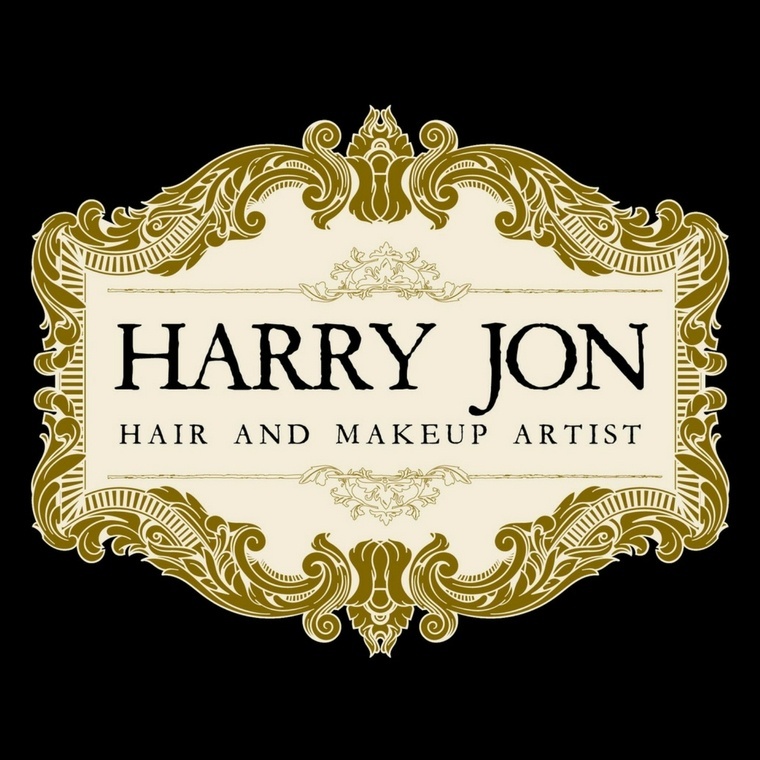 Harry Jon are a bespoke hair and make-up service that are lead by their brides. They will work with you, adapting their skills to create a look that's perfect for each individual. They can also provide a pop up glitter bar! 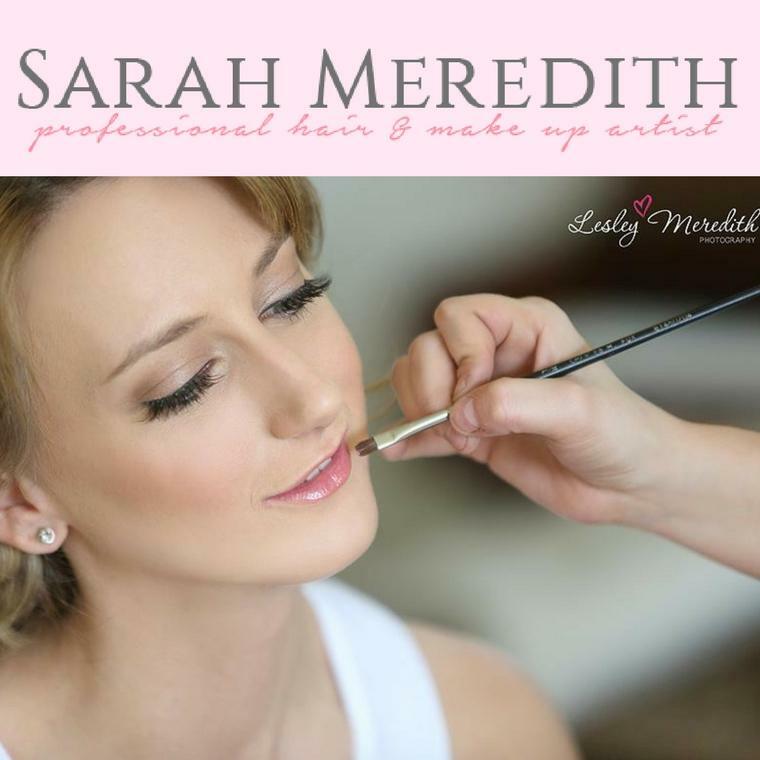 Sarah Meredith has been in the bridal industry for over 12 years and her work has taken her all over the country. She has also trained at the Prestigious School of Makeup which has a reputation as one of the world's finest training providers in this field. 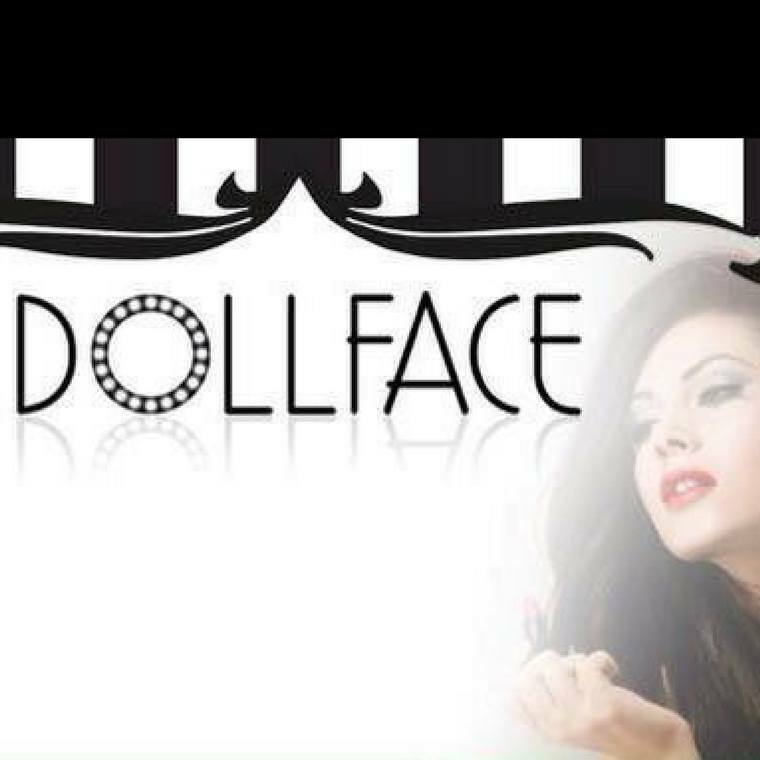 Established by experienced Make-Up Artist Gemma Lucas, Dollface Make-up Studio is one of Cheshire’s premium make-up studios offering a professional, luxury and unique wedding hair and make-up styling experience in our Bridal Preparation Room. Using A-list hair and make-up products they ensure all of our brides look and feel glamorous and picture-perfect from day to night on their special day.